For something completely different, spend a week on a Turkish Gullet Cruise in the Maldives. 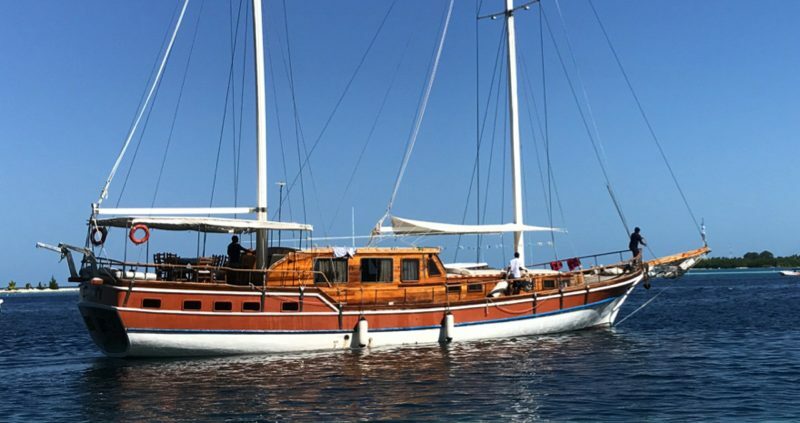 Stay on a traditionally crafted and built luxury Turkish Gulet complete with sails, the MV Felicity has a length of 28m, a beam of 6.85m and a draft of 2.60m. With 2 decks and 7 cabins, the Felicity accommodates 14 passengers comfortably. All cabins are air-conditioned with attached bathroom including shower, small wardrobe, drawer and storage facilities, portholes and a DC wall fan. There is an outdoor dining area and an indoor area just in case of a spot of rain. The indoor saloon area is furnished with dining table and seating plus banquette seating and is equipped with a TV, DVD and Stereo area and an equipment charging area. The communal open-air deck space is furnished with sun mats and banquette seating. This adult only holiday is predominantly a marine adventure. 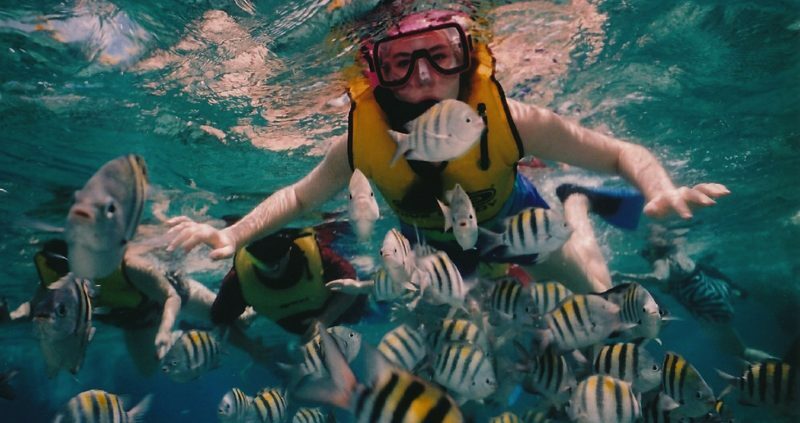 You should be comfortable in the water in order to participate in the ocean excursions, but no certifications such as SCUBA are necessary. Day 1:- Depart London for overnight flight. Day 2:- Arrive Male airport and transfer to your Turkish Gullet which will be our home for the next 6 days. Today we cruise south to Guraidhoo in South Male Atoll. During this time you are able to do as you please, relax on the sundeck, sit in the shade of the sun canopy and watch the beauty of the Maldives pass you by. When at anchorage you can choose to do as much or as little as you please; options include snorkelling and swimming or just relaxing. Turtle snorkeling safari in South Male Atoll. This morning our first stop will be a reef located on the east side of the atoll which offers the strong possibility of a number of turtle sightings. 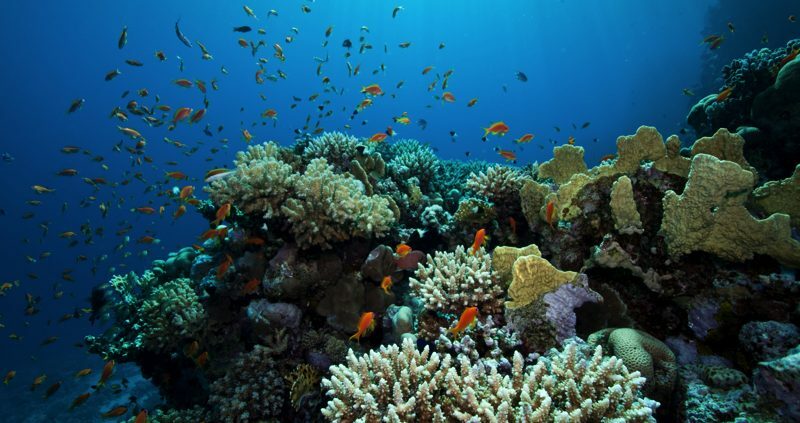 The reef is shallow but dense with corals which provide turtles with an abundant food source. As with all Maldivian reefs there will also be plenty of fish life to observe. The remainder of the day we will cross the atoll into Ari Atoll and head south towards the island of Dhigurah. Full Day Whale shark safari. 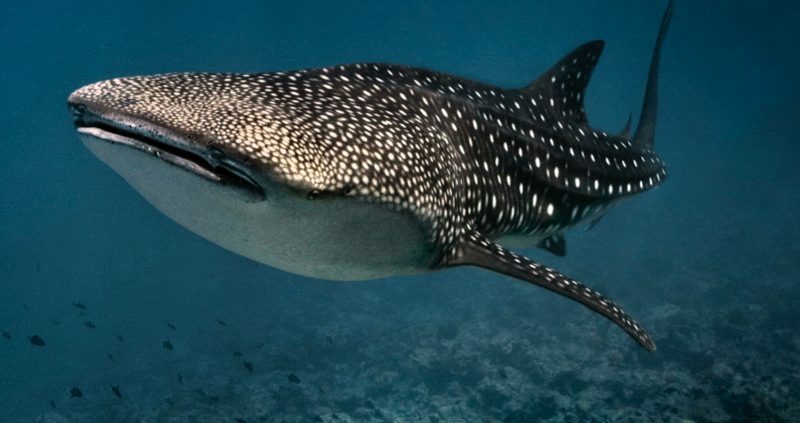 The South Ari Atoll is very lucky to have a probable unique year round population of Whale Sharks. Nowhere else in the world boasts Whale sharks every single month of the year and furthermore many of them are the same individuals seen time after time. We spend time with a representative of the Maldives Whale shark Research Team to learn about these magnificent creatures and how identification can be made before heading out on our own Whale shark safari. 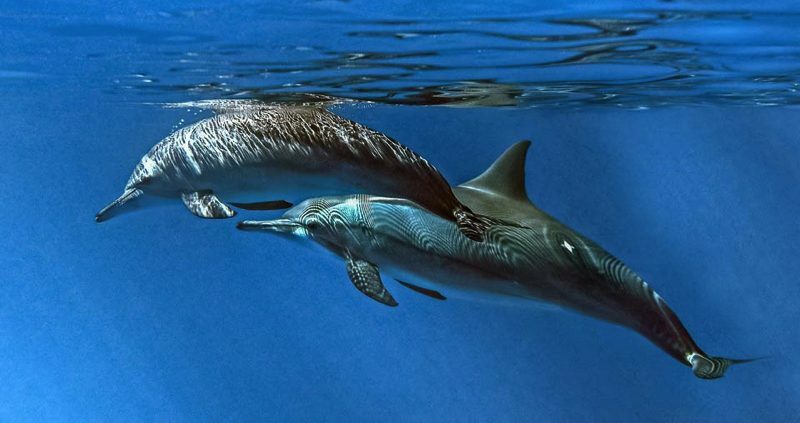 When we do spot them we will have the opportunity to snorkel alongside them, a truly magical experience. Today we go in search of Whale sharks once more and if the time of year is right (December – March) we may also encounter Manta rays. 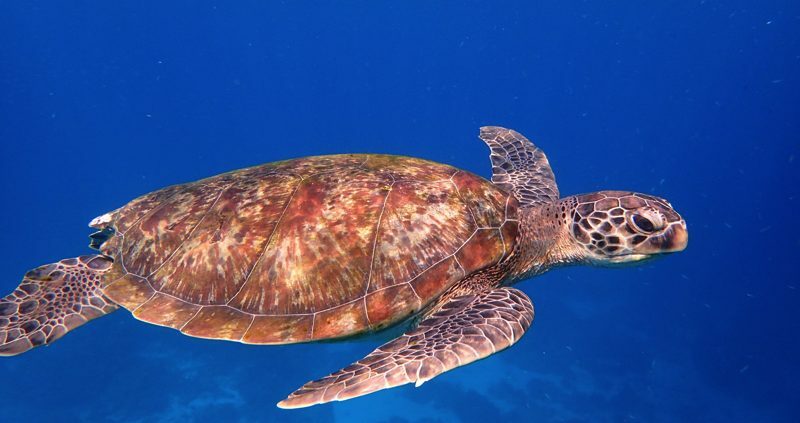 Following lunch we will be taken to one of the best snorkelling sites in this area where we may be fortunate to encounter turtles amongst the colourful corals and fish life. Morning Manta Ray snorkeling (in season). 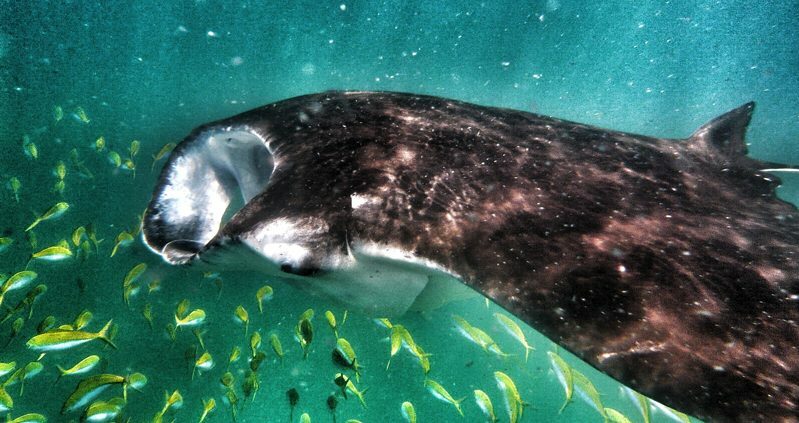 On departures between February and April we will cruise to Madivaru, a marine protected area, where with two cleaning stations we hope to encounter Manta rays. Out of season it is still possible to encounter solitary Manta rays and we will also make the most of a final opportunity to encounter Whale sharks. Qualified divers are offered the opportunity to dive Kudarah Thila, a protected marine area and one of the most exciting dive sites in South Ari Atoll. For those who have not dived before a Discover Scuba Diving Course is offered to learn the basic safety guidelines and skills needed to dive under the direct supervision of a PADI professional. This afternoon we will start our cruise back to South Male Atoll. Dolphin safari and farewell dinner. We will continue our cruise north before we anchor in the lagoon off the island of Hulhumale. Whilst cruising we can do as we please: relax on the sundeck, sit in the shade of the sun canopy, read a book or just watch the beauty of the Maldives pass by. 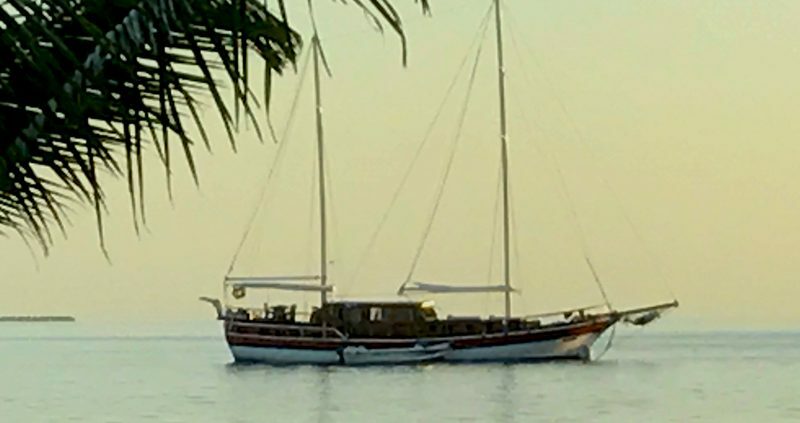 This evening, just before sunset, we will board the dhoni and depart in search of dolphins. We will be joined on board by a member of the NGO group Save the Beach who will provide an overview of the Maldives marine environment. Your adventure Gullet Cruise in the Maldives ends after breakfast. 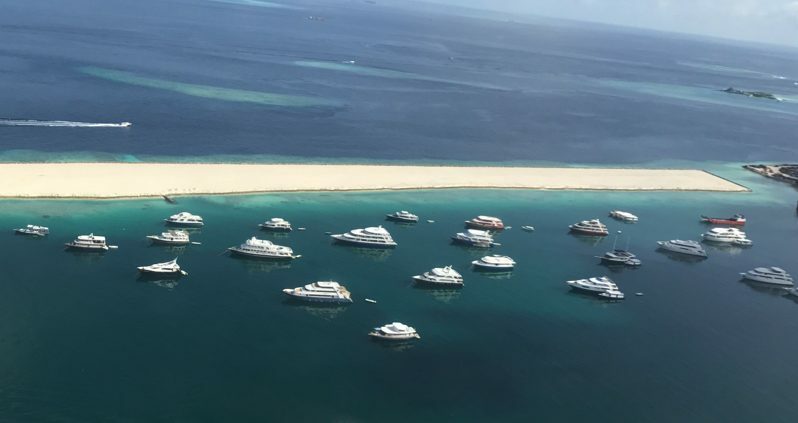 Those going home will be transferred to the airport for the flights back to the UK, or you can catch either the seaplane or speedboat to your island resort. Please note: This is a small group adult holiday. The group is usually between 6 and 14 in size. The Felicity only has 7 cabins with a mix of twin and double rooms; we therefore strongly recommend booking early to guarantee availability of the correct room type.